Practical and spacious, the Citroën C4 Grand Picasso is ideal for large families or organisations that regularly transport several people. Daytime running lights create a distinctive light signature, and 16-inch alloy wheels catch the eye too. Inside, the seven-seat vehicle provides plenty of room for each of its occupants, thanks to the longest wheelbase in its class. The light and airy interior is enhanced by an expansive windscreen and glass roof.Smart storage compartments can be found in places such as the dashboard, central console, under the front seats and in the door panels. Flexible cargo capacity enables the Grand Picasso to transport items up to 2.5 metres in length. The Grand Picasso has received several awards, including MPV of the Year for 2014 and 2015 from What Car? and Family Car of the Year from Top Gear magazine in 2013. 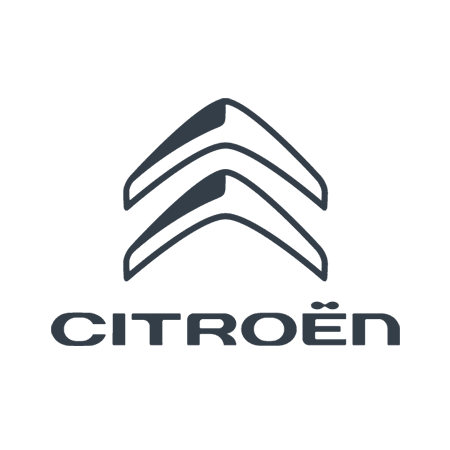 Second-hand editions of the Citroën C4 Grand Picasso is available to purchase pre-owned at Duff Morgan. All our used vehicles are of the highest quality and represent great value for money. Taking advantage of one of our finance options helps to spread the cost too.To find out more, browse our current batch of used cars. If you have any questions at all, don’t hesitate to get in contact with us via our website, by phone or in person at one of our Norfolk dealerships. 7 SEATS, LOW ROAD TAX !